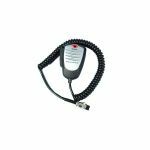 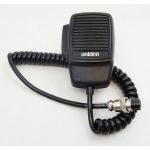 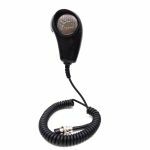 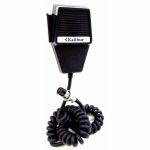 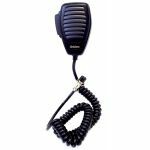 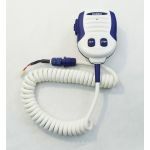 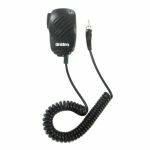 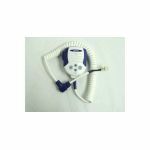 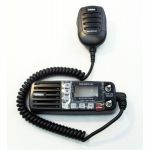 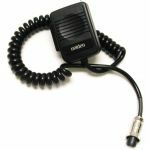 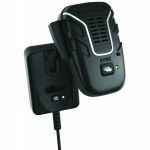 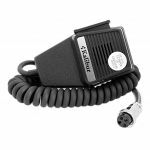 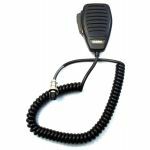 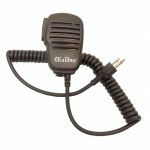 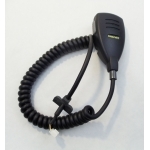 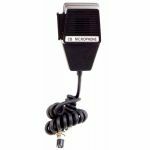 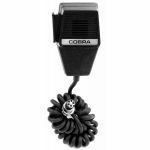 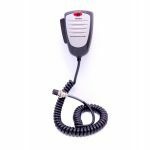 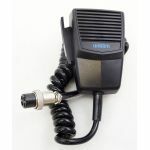 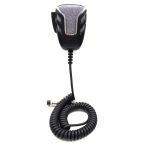 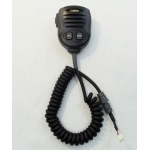 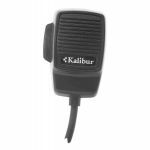 4 PIN DYNAMIC PISTOL GRIP REPLACEMENT MICROPHONE WITH 8 FOOT CORD FOR PC68 & PC78 ELITE SERIES CB RADIOS. 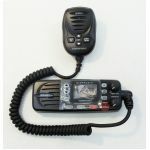 IN CLAM DISPLAY PACKAGE. 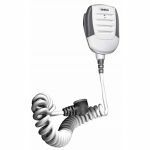 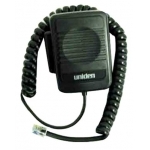 UNIDEN 4 PIN ELECTRET REPLACEMENT MICROPHONE FOR PRO505XL, PRO510XL, PRO520XL, PRO538W AND OTHER MODELS, CLAMSHELL PACKAGE. 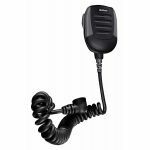 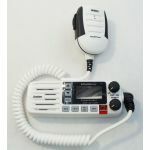 6 pin noise canceling wireless speaker microphone with 100 meter range for Uniden CB radios.